So in case you didn’t get the “peach” reference I’m from the South – Georgia to be more specific. 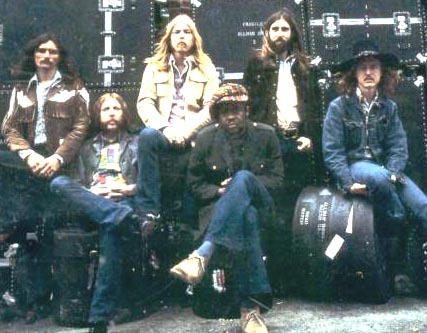 Which means that I’ve been lucky enough to grow up listening to the Allman Brothers. I was actually born in Macon, GA- the town they lived in when they put out their best work after At Filmore East namely, Eat A Peach and renditions of “In Memory of Elizabeth Reed” so I grew up listening to my mom talk about stories of hearing them play in her cow pastures. Talk about wanting to be a fly on the wall (hay bale?). 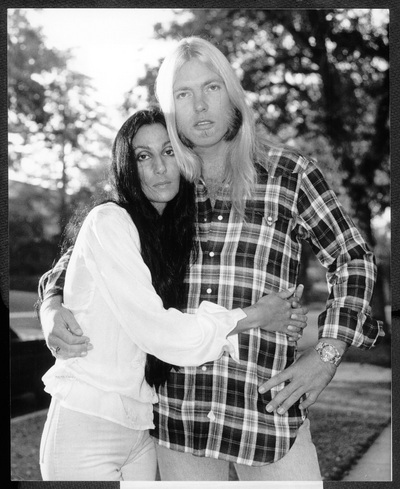 Anyway if you want more background info on the stories and gossip of the makings/breakings/drama of The Allman Brothers Band, Scott Freeman wrote an awesome biography called (appropriately) Midnight Riders. It’s available downtown on Cherry Street in Macon…but if you aren’t as sentimental about the book location as I am (I can’t really blame you) it’s also available on Amazon. Now that the band is no longer together (although they still perform reunion tours as of last year) the remaining living members have broken out onto solo projects and Gregg Allman (who was married to Cher-btw) has come out with his newest hit, Low Country Blues. Even though most of the songs are classic covers from the greats like BB King and Muddy Waters, Allman stays true to form with his amazing “church organ” playing and haunted vocals. After all, his older brother Duane once said Gregg was the “blues-singingest white boy you’ve ever heard”. 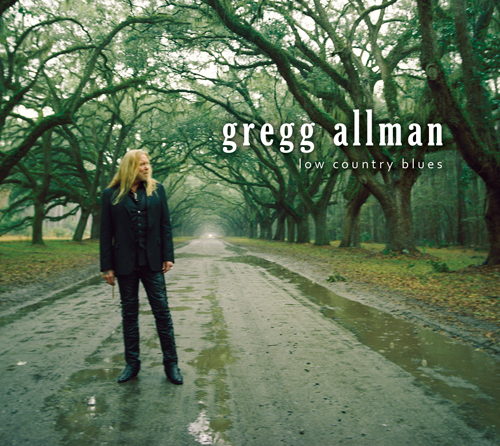 After 14 years of cutting a solo album Low Country Blues reassures us all that Gregg Allman hasn’t lost his touch. This entry was posted in College, Music. Bookmark the permalink.